News & initiatives Archives - Racism. No Way! International Day for the Elimination of Racial Discrimination – 21 Mar. 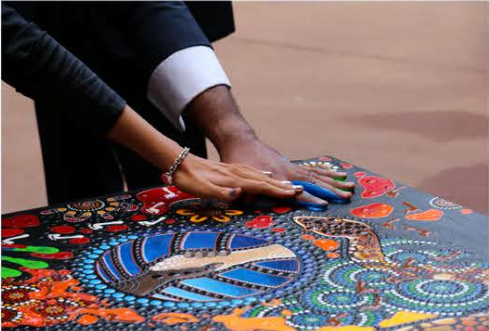 Anniversary of National Apology – 13 Feb.